Some people face the problem of dark pigmentation under their skin. The fact is that this can be a sign of a serious illness. Dark pigmentation under the neck is often linked to obesity and diabetes. In other words, you can experience this skin problem due to too much insulin in the bloodstream. If you suffer from dark pigmentation under your neck, you should not immediately worry about serious diseases. The fact is, the darkness of skin could be due to natural aging or even sun exposure. However, in any case, we recommend you consult a doctor. Also, there are some ways to remove darkness under your neck. 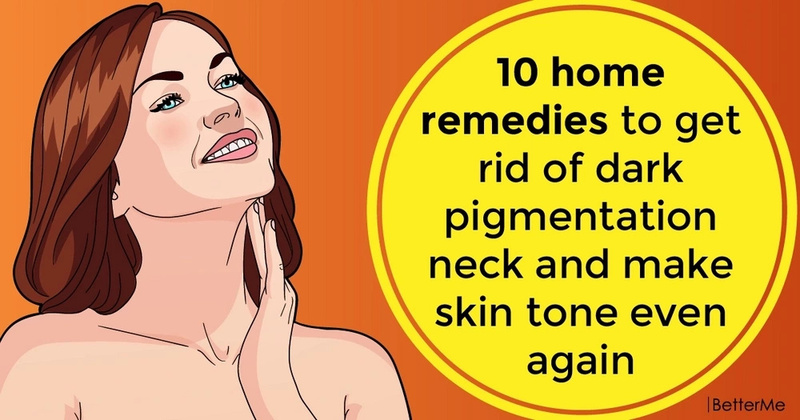 Scroll down to see a list of 10 home remedies to get rid of dark pigmentation neck and make skin tone even again. Walnuts are rich in vitamins and minerals, which are necessary to promote skin health. In addition, using walnuts, you moisturize the skin, and it will become even younger and fresh. To make the remedy, you will need crushed walnuts and yogurt. Then apply this paste to the troubled area and allow it to dry. Rinse it off with water. In fact, mixing oatmeal with a natural skin-lightening ingredient will help skin stay healthy while reducing the dark pigmentation. 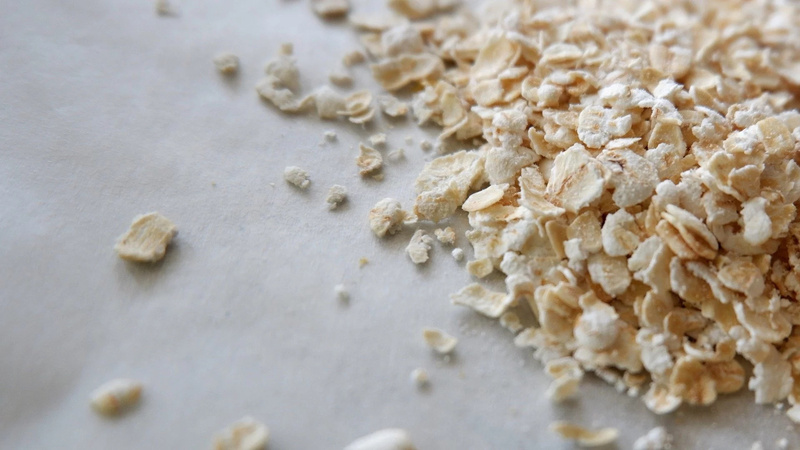 To make this remedy, you need to combine oatmeal, tomato pulp, water, and moisturizer. When done, apply this mixture to your neck and allow it to set a few minutes before rinsing away. A green veggie like a cucumber will help you remove dead skin cells and grime, and also help reduce the appearance of dark pigmentation. You need to mash up a cucumber and put it on the dark area for 20 minutes. Then wash it off with water. Lemon juice contains citric acid, a natural lightening agent, and also contains Vitamin C, which helps remove dead skin cells and also helps lighten the skin as well. We recommend you apply lemon juice directly to the darkened area and let it set for 20 minutes before rinsing away. 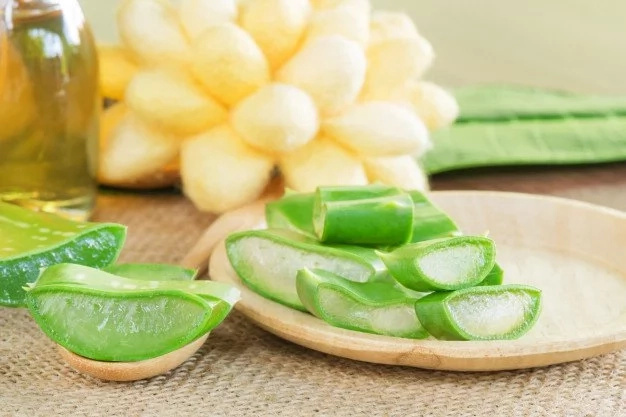 Aloe Vera works as a natural skin lightening agent and helps to repair damaged skin. 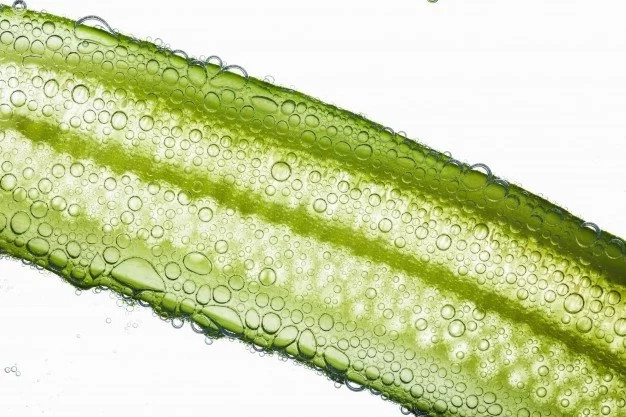 We recommend using aloe gel directly from the plant and apply it to the dark pigment under your neck. Let it sit for 20 minutes, and then rinse it off with water. Baking soda works as a natural exfoliation. To use baking soda all you need to do is add a bit of water. Then apply this paste to your neck and allow it to set for 15 minutes. Rinse it off with water. 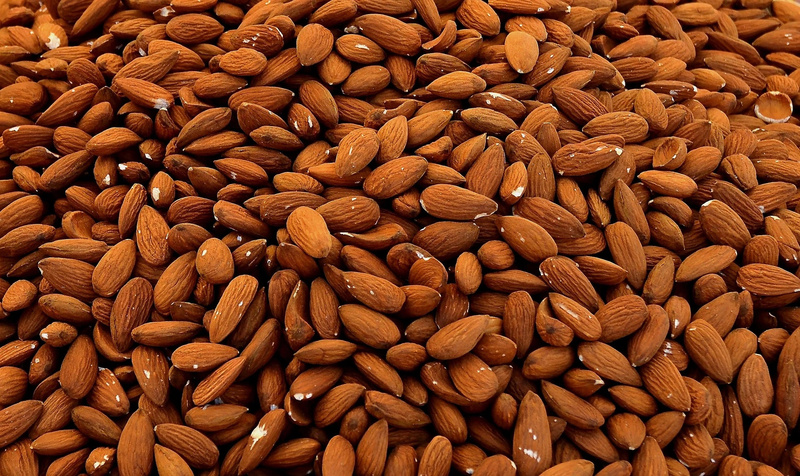 Almonds help to nourish and moisturize the skin. To get rid of dark pigmentation, you need to apply a mixture of crushed almonds, honey, and milk powder directly to the troubled area. After a while, rinse it off with water. Orange peel contains Vitamin C and antioxidants that can lighten the skin and improve overall skin tone. To make the remedy, you should mix dried orange peel and milk. Apply it to your skin and let it set before rinsing away. 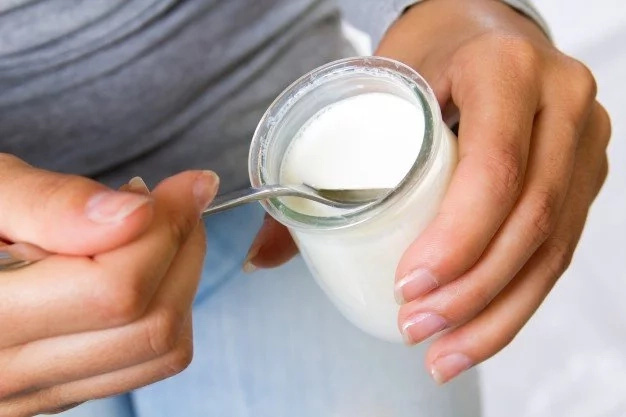 Yogurt is a great way to get rid of age spots that can develop under the neck. We recommend you include lemon or lime juice to lighten the skin even faster. The potato contains an enzyme called catecholase, which acts as a natural skin listener. You should rub a sliced potato on your neck for a minute per day for 2-3 months to achieve the best results.